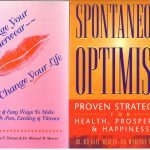 This E-Books Package is for you – if you want to find happiness + live a fantastic life! 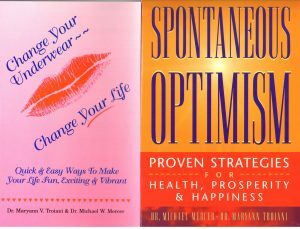 This entry was posted in Combo Happiness Package - 2 E-Books. Bookmark the permalink.